Dec 24 The secret garden near Hallgrimskirkja. Attention art and sculpture fans. 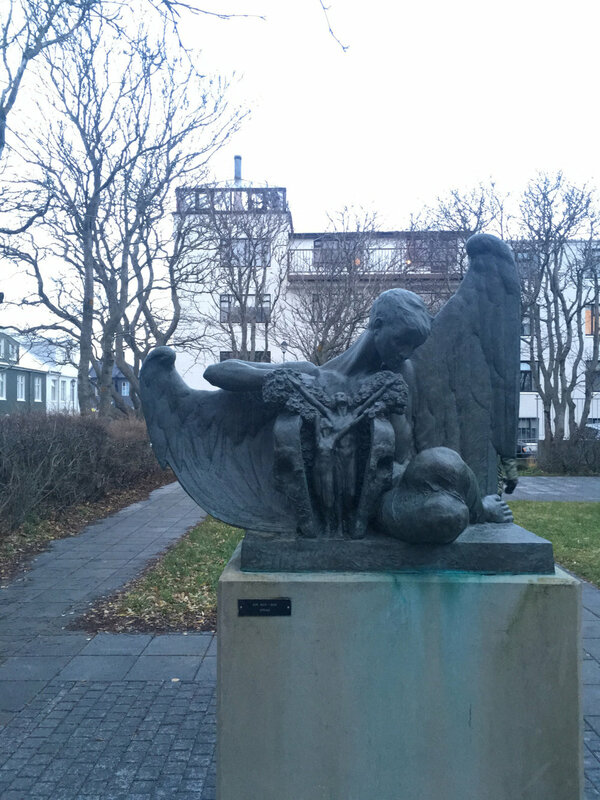 The Einar Jónsson sculpture garden is steps away from Hallgrimskirkja and a lovely, quick, and free stop to add to your Reykjavik adventure. We made a stop here on my I <3 Reykjavik walking tour and it was a delight. Jónsson’s sculptures are a departure from the neo-classical works found in most European cities and border on surrealism. The large building next to the garden is a museum of Jónsson’s work, should you wish to see more. You can find this place pretty easily yourself, or sign up for one of I <3 Reykjavik’s tours and you’ll get to visit with a knowledgable guide who’ll fill you in on the history and significance of Jónsson’s work. Dec 24 The best cup of coffee in Reykjavik.